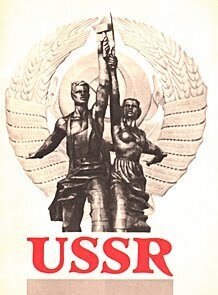 While the coalition government of the “Five Star Movement” and the far-right “Lega Nord” intensifies the anti-people policies, reducing social spending in education (4 billion euros) and allocating 200 million euros to install security cameras (!) in schools, the Italian youth has no other option but to resist and organize its struggle. 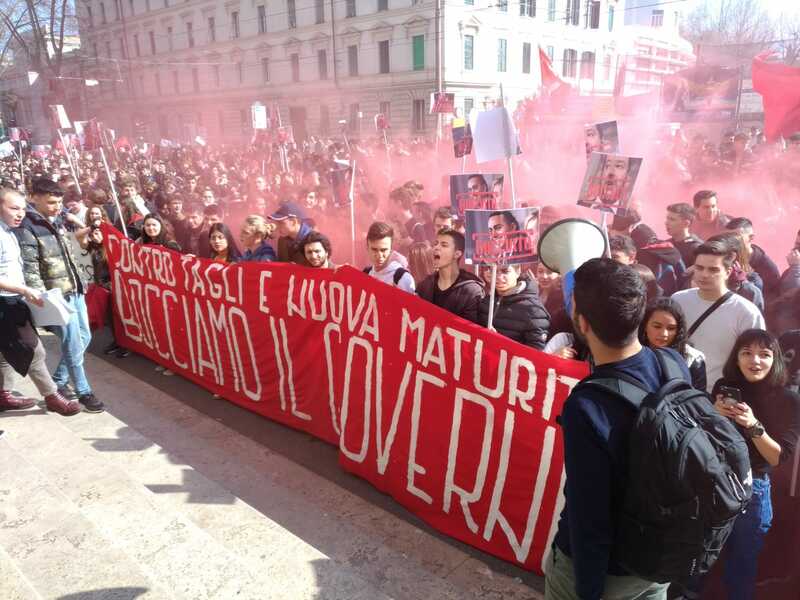 Last week, more than 100,000 students took to the streets in more than 50 cities across Italy, in order to demonstrate against the governmental policy on Education. 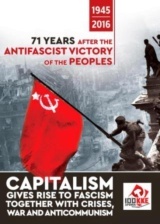 On the forefront of this struggle was the Front of Communist Youth (Fronte della Gioventu Comunista, FGC), the youth wing of the Communist Party, Italy (Partito Comunista). In Rome, Milan, Turin, Venice, Naples, Florence, Cagliari and dozens of other cities, students gave a militant response to the education policy of the government, shouting slogans against the policy which aims to satisfy the interests of the capitalists and the EU. 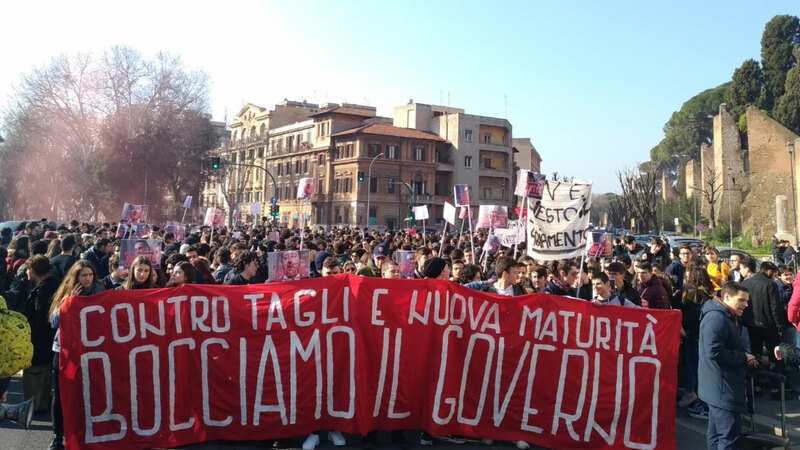 “Students across Italy reject the government. 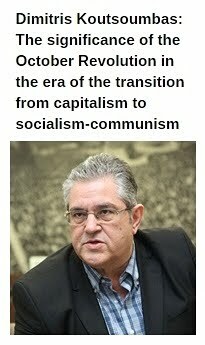 The change announced by Salvini and Maio is a huge mockery. On the school, the yellow-green manoeuvre provides 4 billion cuts and the new maturity is in perfect continuity with the past government of the Democratic Party. Behind the slogans of government is the concrete reality of continuous collapses in schools and millions of students in danger, but Salvini prefers to increase the repression with cameras and police checks. 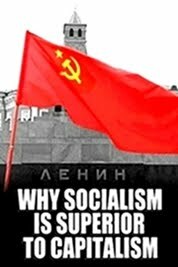 They try to divide us with racist propaganda to cover their political responsibilities, but we know that there is no change of direction with the past. 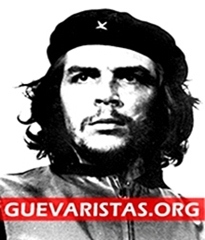 Today the street full of students is clear: this government is an enemy of the youth”. 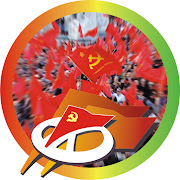 Regarding the mass mobilizations of the students in Italy and the pioneering role of the FGC, the International Relations department of the Communist Youth of Greece (KNE) “welcomes the fair struggle of Italy's students” and “sends comradely regards to the Front of the Communist Youth which leads the organization, as well as in the content and slogans of the mobilizations”. 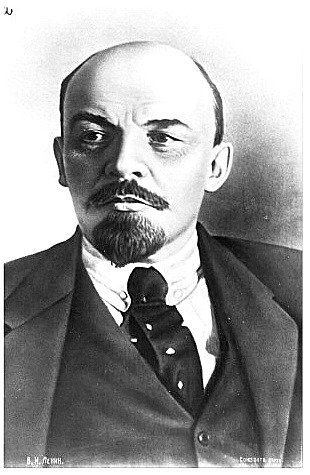 “Like in Greece – points out the message of KNE- the youth of Italy fights against the anti-educational policy of the governments-EU-capital which crashes its rights to education, thus putting more class barriers and obstacles to the education and life of the young people from working class families”. 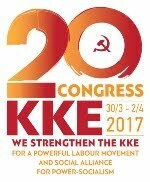 KNE underlines the pioneering role of the FGC in the struggle of the Italian youth and expresses the “solidarity and support from all members and friends of KNE”.